Founded in 1955 by Henry Peerson, Peerson Audio Incorporated has provided its clientele the finest in commercial audio, video, CCTV, sound and communications systems for more than 60 years. The business was established by designing, building and installing custom “hi-fi” systems in South Florida, and quickly expanded into contract installation of commercial audio and video systems for auditoriums, houses of worship, performance theaters, sports stadiums and arenas, corporate board rooms, schools, hotels, industrial complexes and public projects to include airport terminals, commission chambers and courthouses. 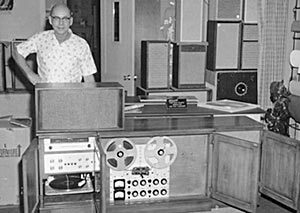 Today, Peerson Audio is owned and operated by Allen Peerson. 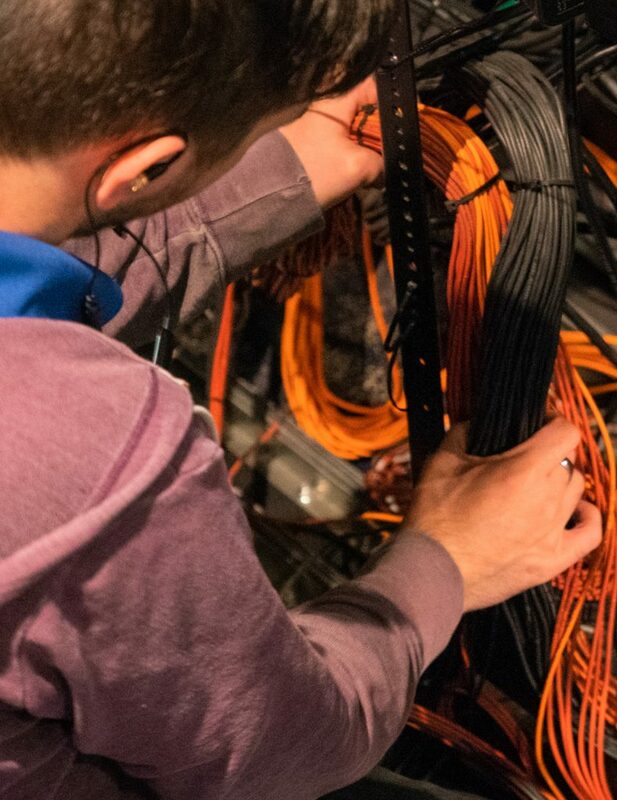 PAI utilizes the latest in computer-aided design and acoustic measurement procedures and techniques. As the business has grown substantially, we are now among the leading contractors in the southeastern United States in the fields of fabrication, installation, maintenance and service of commercial audio, video, CCTV, teleconferencing, sound and communications systems. As we are authorized dealers for most major commercial sound, communications and video equipment manufacturers, Peerson Audio can provide effective and affordable solutions for any system configuration or operational requirement. Our customers deserve to have the best systems, equipment and training available for them to communicate their message clearly, professionally, and free from distraction. We want our customers to succeed, and success is measured through the life of a system, not just its installation. We have over 60 years of experience helping companies and organizations have professionally designed and installed Audio/Visual Systems that are state-of-the-art, reliable, easy to use and future proof. When you partner with Peerson Audio, you gain a friend in your corner who is there to help for the life of your system. Peerson Audio continues to serve the region with custom installation services, design / build proposals, as well as comprehensive bid proposals based on existing designs. We utilize the latest software and technology systems for system documentation, audio analysis, system calibration, and performance analysis and documentation. We are always scanning the horizon of technology to see where the industry is headed. 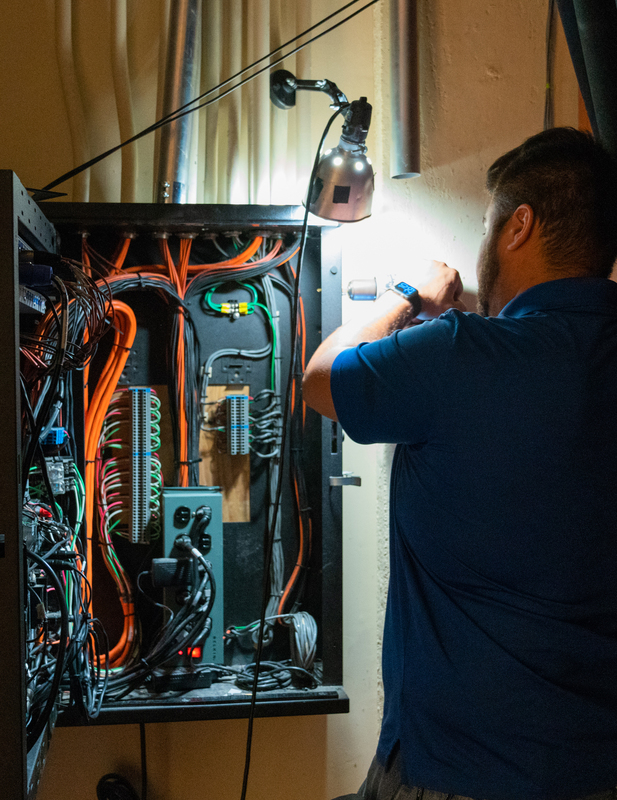 We put in the work to make sure you not only get equipment and systems that are the latest and state-of-the-art, but most importantly, proven reliable and easy to use technologies.